South Adelaide's unbeaten streak at Hickinbotham Oval has come to an end, after suffering a 52-point defeat at the hands of Sturt on Sunday afternoon. The reigning premiers controlled the pace and tempo of the match throughout and the Panthers offence never got going as they fell to a 5.11 (41) to 14.9 (93) loss. It was South Adelaide's first loss at Hickinbotham Oval since a Round 19 loss to Central District in August 2015. An arm wrestle early, it took both sides 15 minutes to register a major score and the two teams were separated by just three points at quartertime. However, a 7.4 to 1.6 patch over the two middle terms, including holding South to 0.3 in the second quarter, all but set up a Double Blues victory. On a day without many winners, Nick Liddle played to his lofty standards, gathering a team-high 26 possessions and firing forward a game-high eight inside 50s. Matt Rankine (17 touches and two goals) showed some spark late in the game as he was released from defence and given an opportunity higher up the ground. Meanwhile, Luke Durdin's five possession do not jump off the page, but his work limiting dangerous Sturt forward Kory Beard to just five disposals, two marks and scoreless until deep into the final term was outstanding. In a stagnant first quarter, neither side could locate the goals until Mark Evans broke the deadlock in the 15th minute. The Panthers swiftly replied through Codey Ellison, however this would be their last major score until Ben Haren broke the drought in the 15th minute of the third quarter. South did somewhat stem the bleeding in the final term, with Rankine kicking his two goals and Haren registering his second, but it was too little too late and Sturt would still win the quarter. 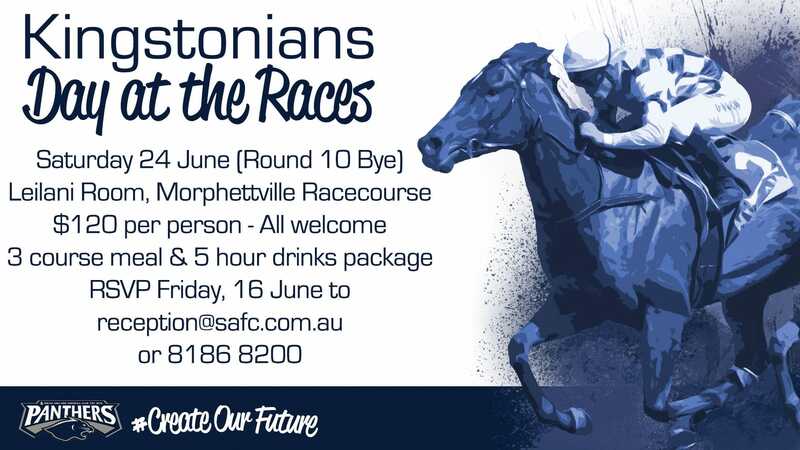 The Panthers are back in action at Hickinbotham Oval next Sunday, June 4 for their SANFL Multicultural Round clash with Port Adelaide Magpies from 2:10pm. Click here to order your own Indigenous Guernsey! South Adelaide's Reserves have registered their first win of the season after a stirring come-from-behind victory over Sturt on Sunday afternoon. The Panthers trailed at every change, before holding the Double Blues scoreless in the final term to claim a 8.10 (58) to 8.7 (55) win. 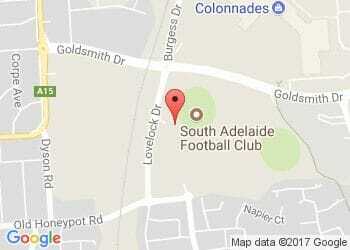 South Adelaide stormed home in the last quarter, kicking an unanswered 4.3. 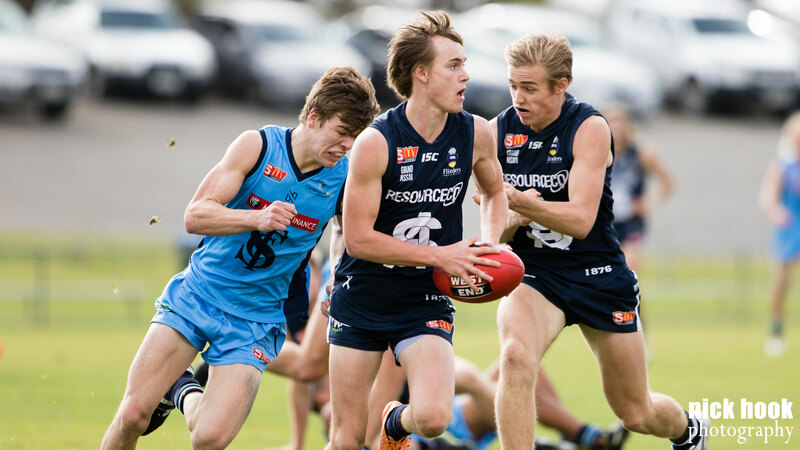 The hosts had not held since Nick Mott kicked the opening goal of the game in the third minute of the first quarter until Richard Newell kicked them back into the lead in the 25th minute of the final term. It was a pleasing result for Adam Blakely's side that had come so close to a breakthrough win in the last few weeks. The standout was Joseph Haines, who responded tremendously to being sent back to the Reserves with 44 disposals, nine marks and nine tackles. Jordan Taylor (29 possessions) continued his strong play, while Newell (25 touches) and Tarak Redigolo (23 disposals, seven marks and six tackles) were also important in the win. Also pleasingly, Sydney Swans recruit Abe Davis made a successful return to the field, claiming 22 touches and six marks, while Mott was also impressive with 20 possessions and eight marks. The Reserves are next in action against Port Adelaide from 11:25am, Sunday June 4.